In need of the perfect protection? 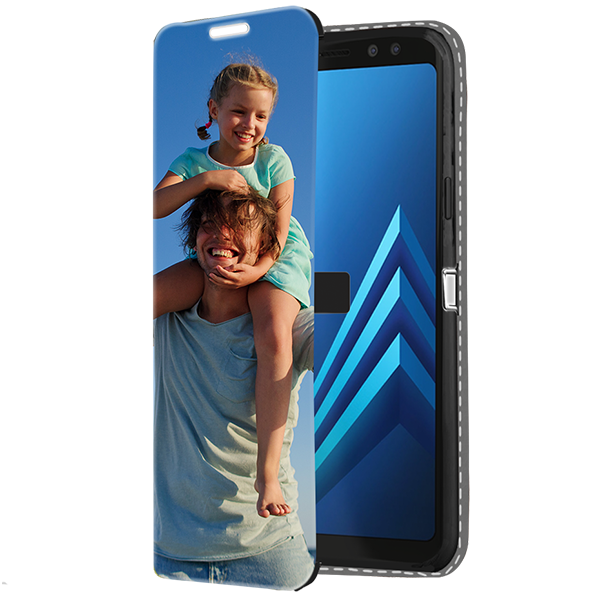 Don't look any further, the custom Samsung Galaxy A8 2018 case is made for you! 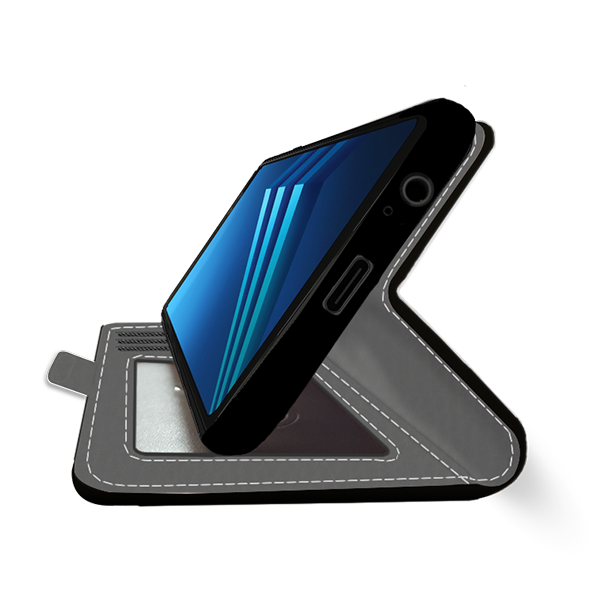 Made from vinyl leather and silicone, the personalised wallet case will keep your phone safe in every situation. Just choose your favourite picture and we will print it for you. 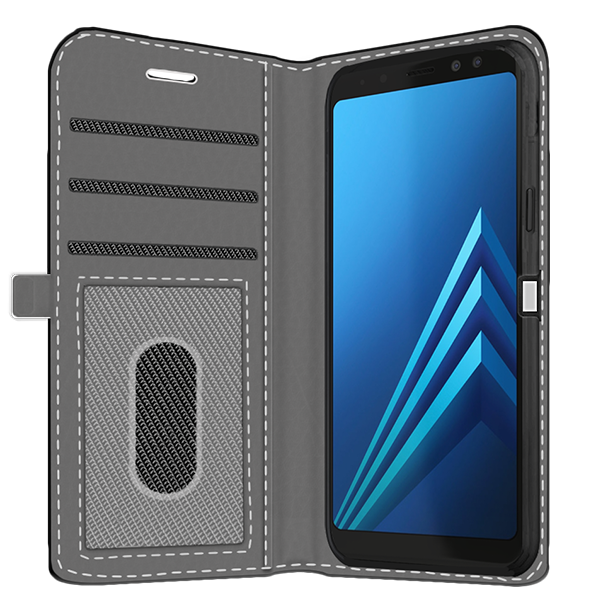 Make your own custom Samsung Galaxy A8 2018 case now!